Conchas is a Mexican sweet bread, the name conchas comes from their sugar topping which resembles as seashell. Conchas have sugary topping which goes almost like cookie dough, you can add any flavor to this topping either by adding vanilla extract, chocolate or cinnamon. 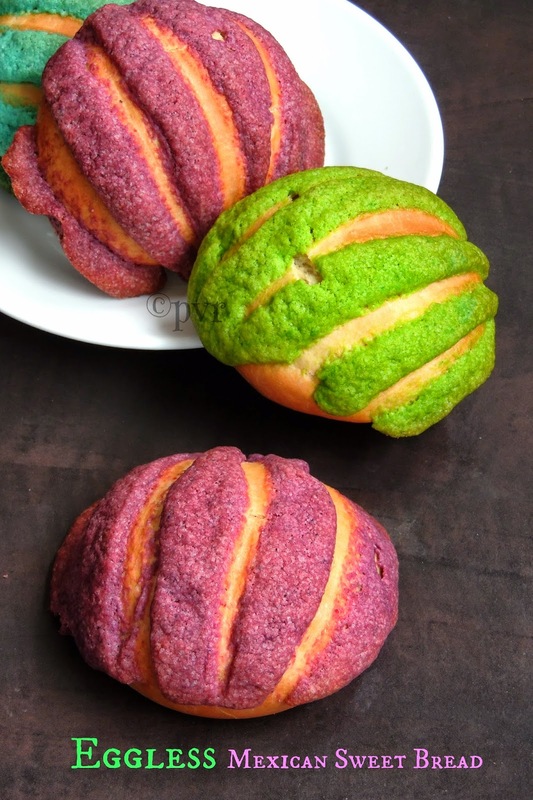 This conchas is one of the most famous Mexican pastries and widely known in United states. Conchas bread are very easy to make when compared to few breads. Usually Conchas are loaded with eggs but for this month's Baking Eggless,a monthly event owned by Gayathri,i tried my hands in making those egg loaded conchas as eggless, trust me they came out simply prefect without eggs. The recipe given by Gayathri had a starter and this starter helps a lot for the wonderful texture of these rolls. 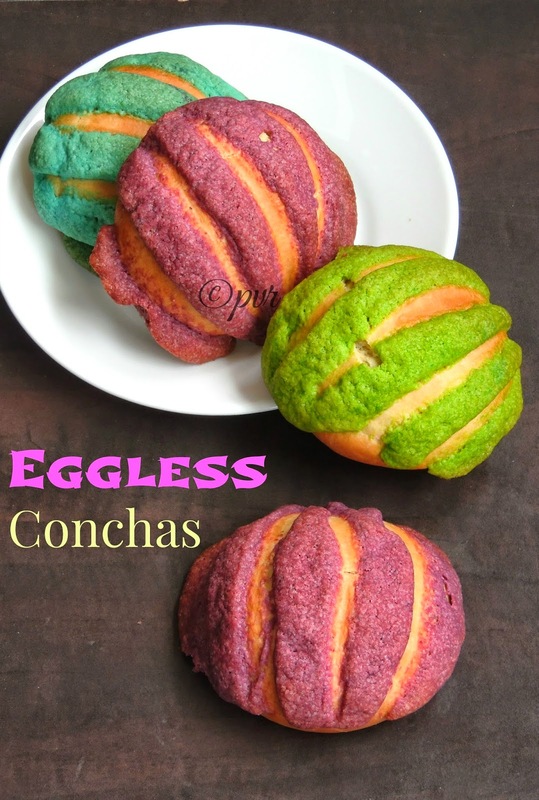 I used milk instead of eggs for making this eggless conchas.The original recipe went for natural colours for the cookies topping, but i couldnt able to make the topping with natural colours obviously i went for food colours. If you dont like food colouring, still you can skip it and go for the vanilla flavored or chocolate flavored cookie topping. Take all the ingredients given for starter in a bowl, mix well and cover it. Keep in warm place for an hour until it turns foamy. Add the ingredients for the dough to the starter, knead everything well until the dough turns soft. 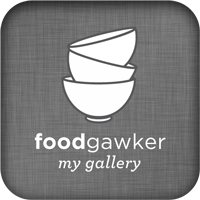 Grease a bowl, transfer the dough to the greased bowl, cover it and keep in warm place for half an hour, then keep it in fridge for overnite. Next day before removing the dough, prepare the topping. 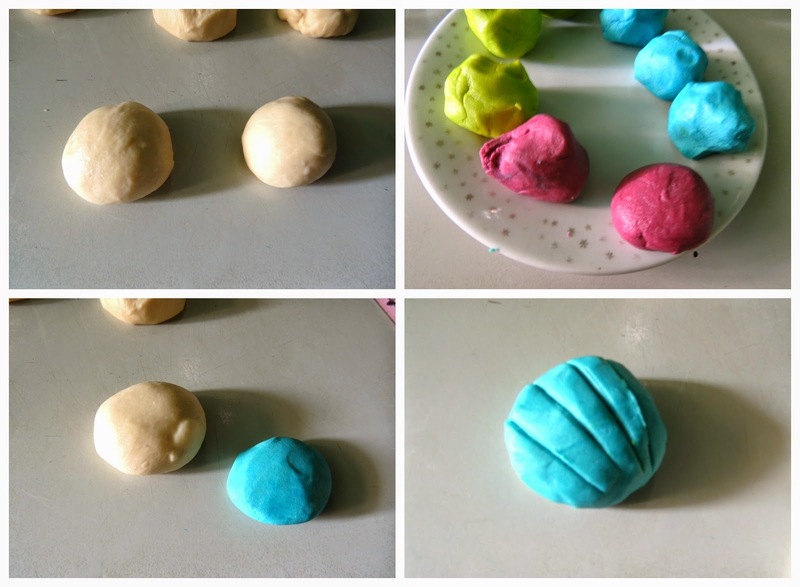 Take the flour and powdered sugar together in a bowl, cut in the butter and mix everything together into a paste with your fingers, divide the flour paste and add the colours. Now knead the main dough in a floured counter, divide it into 8-10 medium sized pieces, shape each piece into a ball. Now take the topping paste and press each ball into 3inch disc, place it on the top of the dough, flatten it. 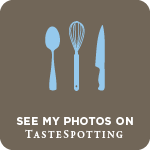 Using a sharp knife, cut the topping paste in a shell patten. Arrange the balls in a baking sheet lined over a baking tray. Keep it in warm place, dont cover and let it rise atleast for an hour. Preheat the oven to 350F, bake the conchas for 20-25minutes, until the rolls gets slightly browned. These breads are looking so attractive .. I am book marking this recipe. Wow! This is something very new to me.. So pretty and perfect! I won't be surprised if i find a bakery of your own some day.. Hats off! So colourful bread love the indentations on it. 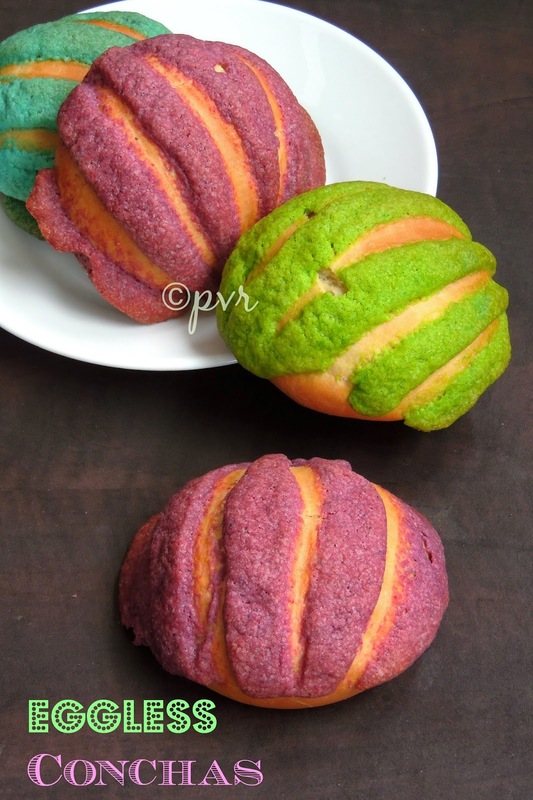 Bread looks so beautiful and colorful, am sure it tastes fantastic!!! Wow nice colorful bread, totally new to me. lovely bread dear..
wow! looks so tempting what a colorful conchas..
Lovely, colourful bread! The kids would really love it! They looks soo cute n fantastic bread!! thats fun bread to make love the bright colours!! Wow...Cute & yummy breads..they look so inviting..